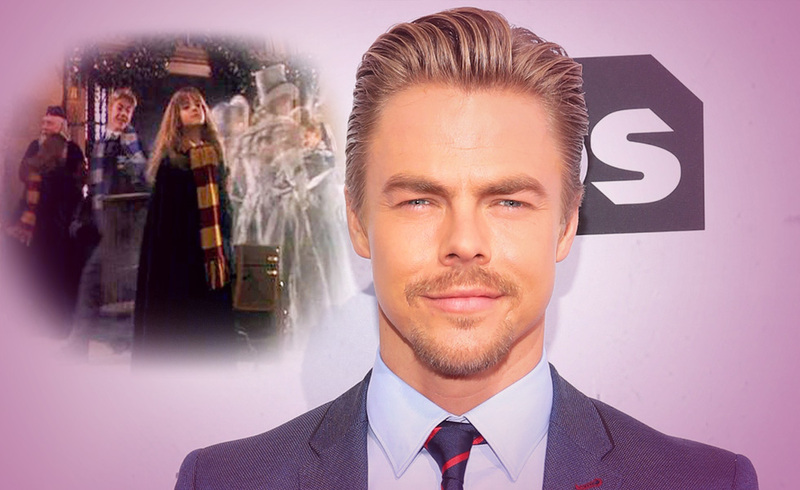 Derek Hough wanted to make sure he had his moment in the spotlight when he worked as an extra in the first Harry Potter movie of the franchise. There were a lot of famous faces in the “Harry Potter” franchise, but you may not have spotted his. Former “Dancing With The Stars” pro and “World of Dance” judge was actually an extra, alongside his sister Julianne Hough and some of their other theater school friends, in 2001’s “Harry Potter and the Sorcerer’s Stone.” Hough detailed the experience of playing a Ravenclaw to HuffPost during a Build Series interview calling the whole experience “cool.” Uh, duh! “The scene you could actually see me in in the movie is I was walking past, like a hallway and Hermione [Emma Watson] was walking this way”, as he mimicked her action. Hough explained of the chess scene between Harry (Danielle Radcliffe) and Ron (Rupert Grint), during which Hough tried his best to be noticed by doing an over-the-top motion. Although Hough admitted he never read the “Harry Potter” books, he knew being a part of the movies was a big deal, which is why he decided to steal his costume after wrap. “I was in the Great Hall. I was a Ravenclaw. I had the tie, I had the scarf, I had the robe, my patch. And, I stole it all,” Hough laughed, saying he hopes he doesn’t get arrested for confessing. “I was like, ‘This is going to be worth something one day’ … And I took the silverware from the Great Hall, as well. I was a little thief.” Unfortunately for Hough, karma caught up to him and he misplaced his prized memorabilia. “I don’t know where any of it is,” he said. “We moved and then it just got lost and I think God was like, ‘Hey, you know what? You’re a thief. You can’t have this stuff.” All in all, the 32-year-old dancer and actor is aware that he is now a part of pop culture history, even if he didn’t really know what “Harry Potter” was actually about. “It’s funny to see how much those movies became such an iconic thing in the world, and I was in that first movie not knowing what I was doing. We saw the dark forest, we saw the way they filmed all that, and the rooftops, which were just on the ground. It’s really cool. It kind of ruined the movies for me because you saw the magic a little bit.” The magic lives on, though, Derek. The magic lives on and hooray for that! Since Hough was still very young, as all the student extras were, I believe that now as an adult he is still amazed the franchise became such a huge part of our culture since he was never an avid book follower. 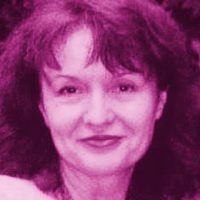 This card is of wealth and financial success. Since the card was drawn inverted, I feel Hough does not consider the part of a Harry Potter extra as a major part of his financial success. Lol! This card is looking to future success. I feel this shows that Hough has a long successful career ahead of him even if no one noticed him (as hard as he tried) as an extra in the hugely successful Harry Potter movie. Lol!